Closeout. 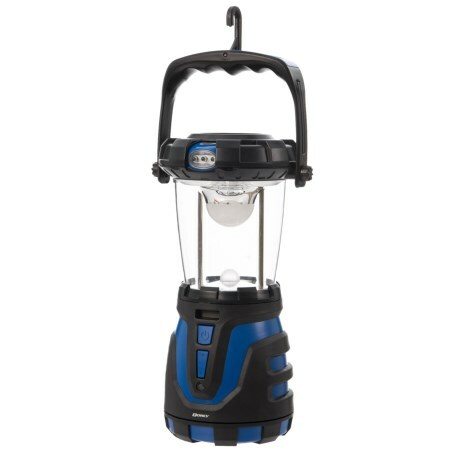 Dorcyand#39;s Bluetoothand#174; app-controlled LED lantern provides ultra-bright illumination with the added convenience of Bluetoothand#174; app control from your phone. Available Colors: SEE PHOTO.